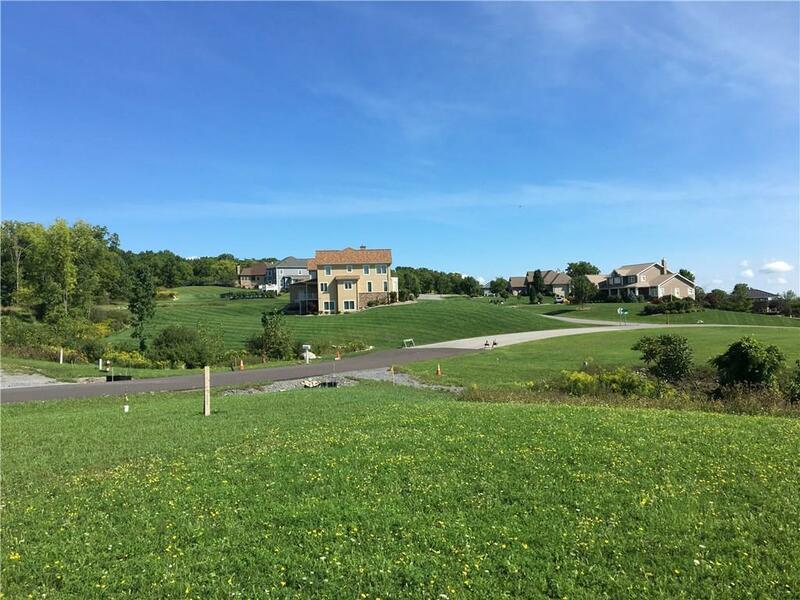 Large, beautiful and private lots are now available in the Lakeside Estates! For the first time, you will now have the opportunity to bring your own preferred builder and plans or Bero Contracting can help you design and build the home of your dreams! 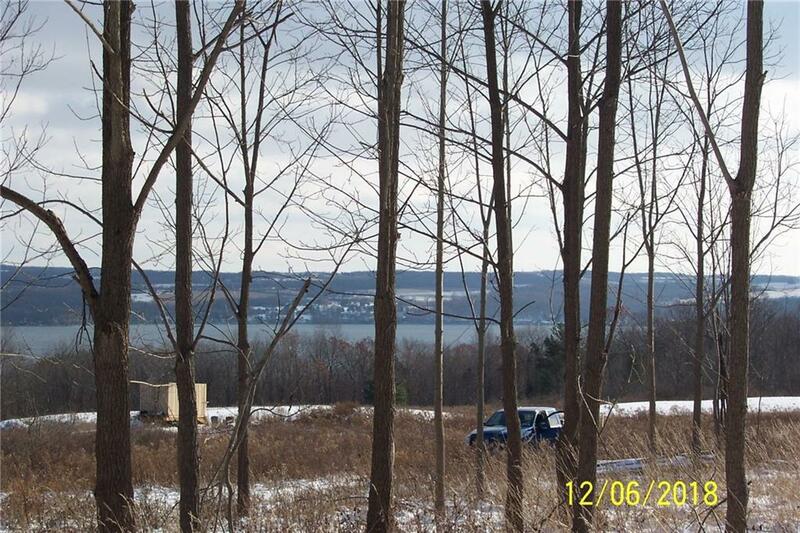 This premier lot is located minutes from downtown Canandaigua, the lake, beaches, marinas and golf. 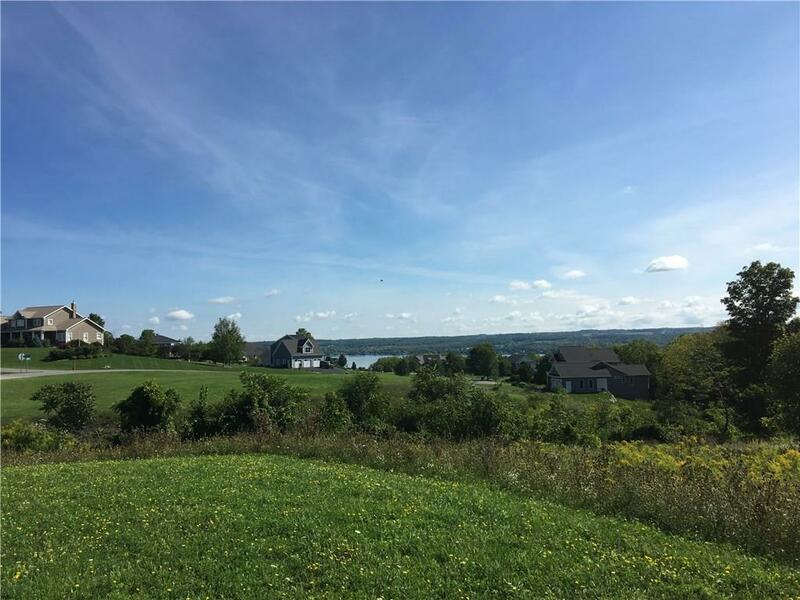 But best of all, this lot comes fully equipped with the most stunning panoramic views of Canandaigua Lake; your morning cup of coffee never tasted so good with a view like this. 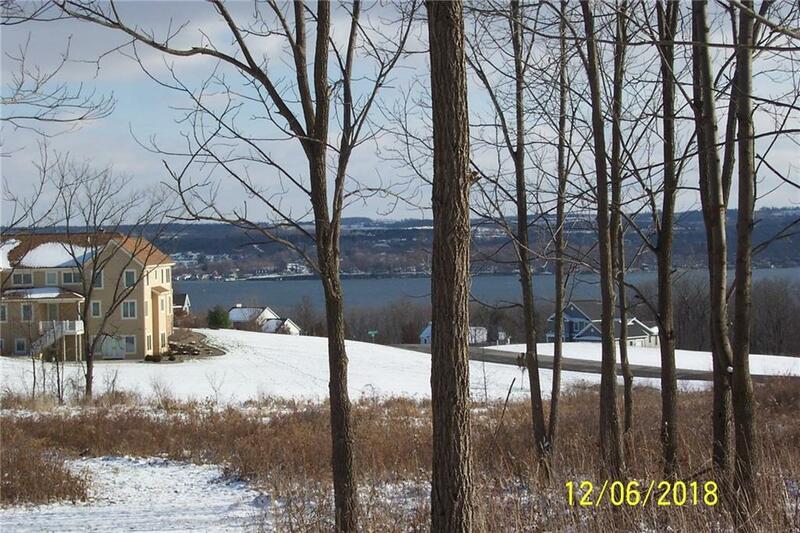 Don't miss your opportunity to own a gorgeous piece of property like this!